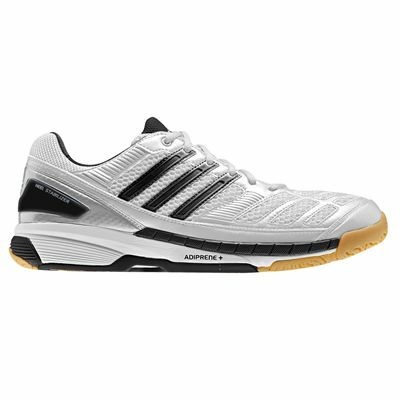 The adidas BT Feather men’s court shoes are part of the Performance footwear series and weigh 335g (11.8oz). They incorporate the Adiprene + insert ensuring a powerful acceleration, as well as the Adiprene insert for excellent cushioning. They have a rounded heel and a flexible, powerful forefoot providing high-speed agility. The shoes guarantee great breathability thanks to the open mesh and a ventilation grip. In addition, they feature the Torsion System which stabilises the midfoot and enhances control, support and fit. Love these trainers. I have them in red. 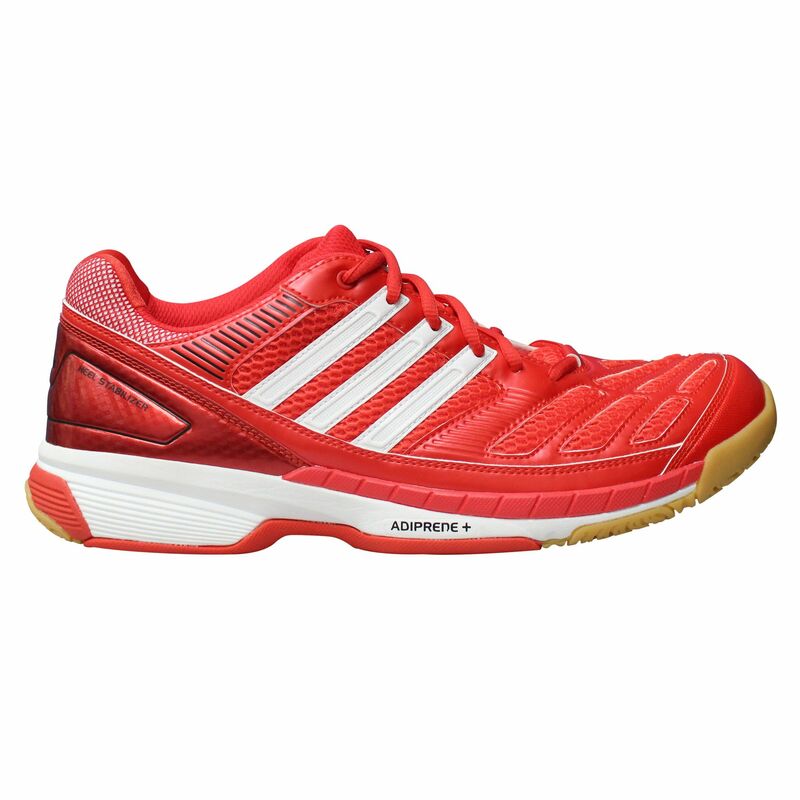 I;ve had them over a year now and play badminton maybe 2-3 times a week and still in very good condition. 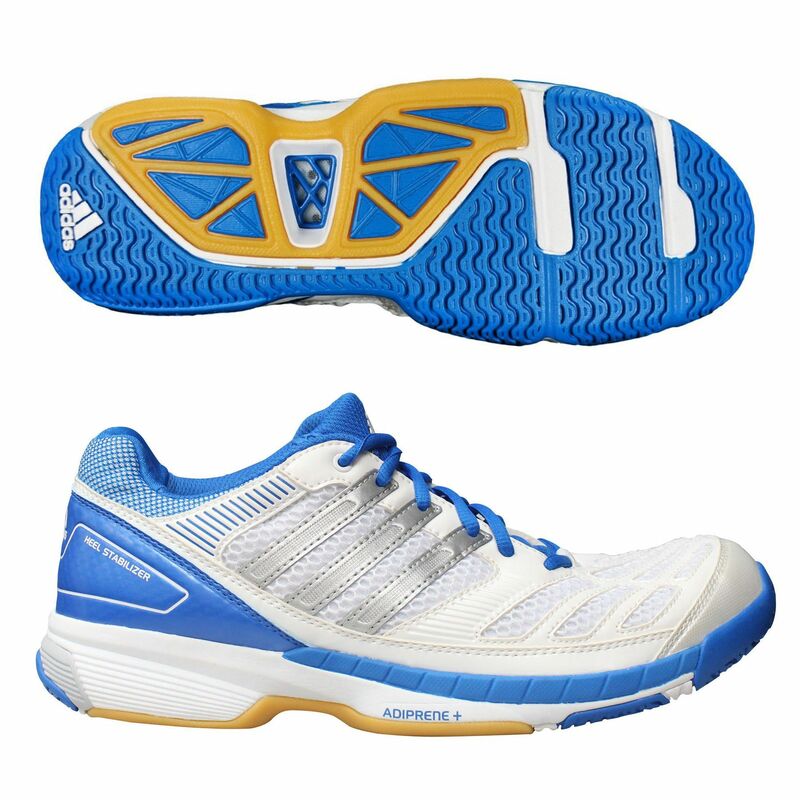 for submitting product review about adidas BT Feather Mens Court Shoes.